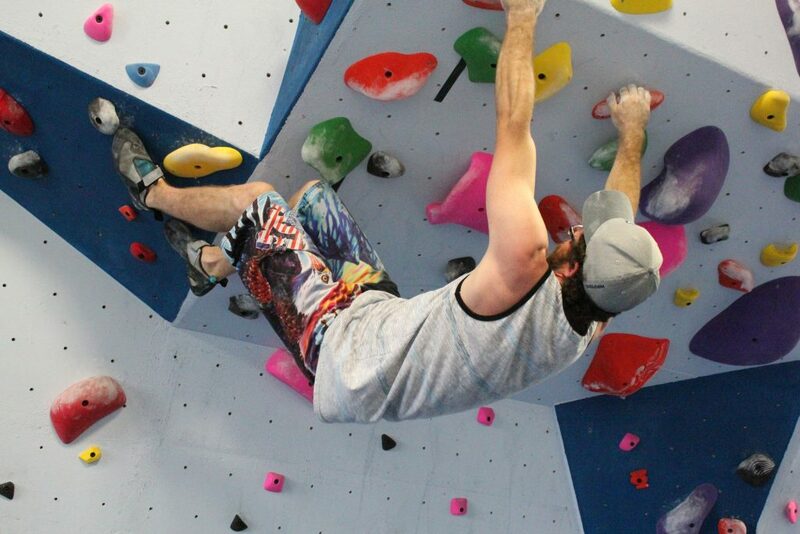 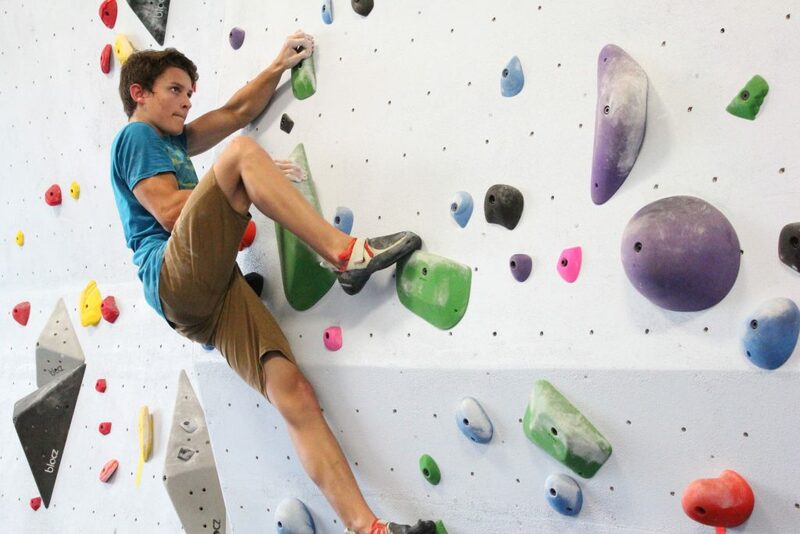 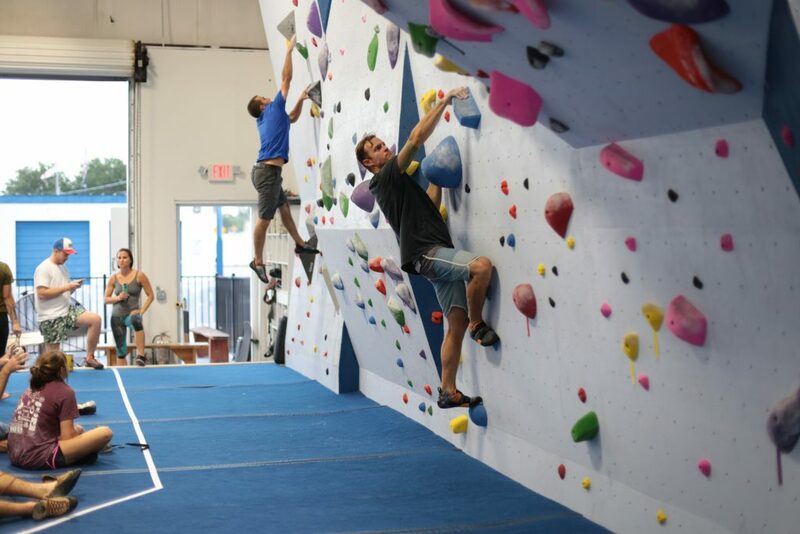 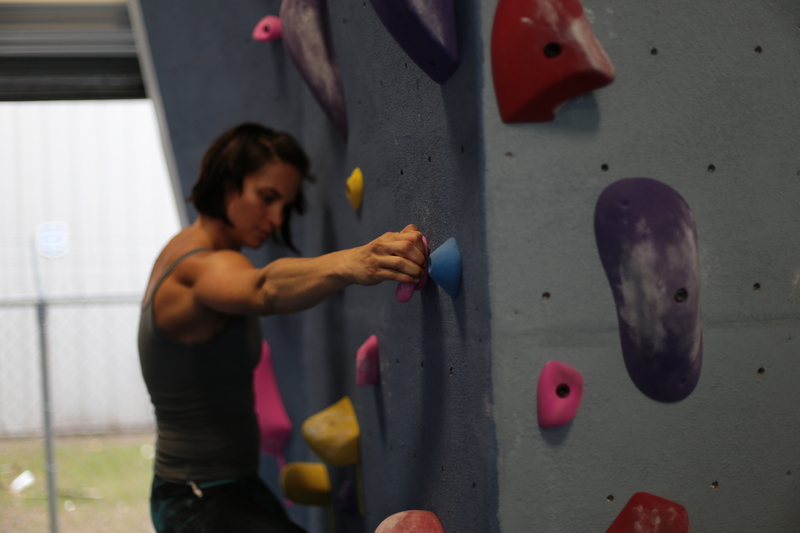 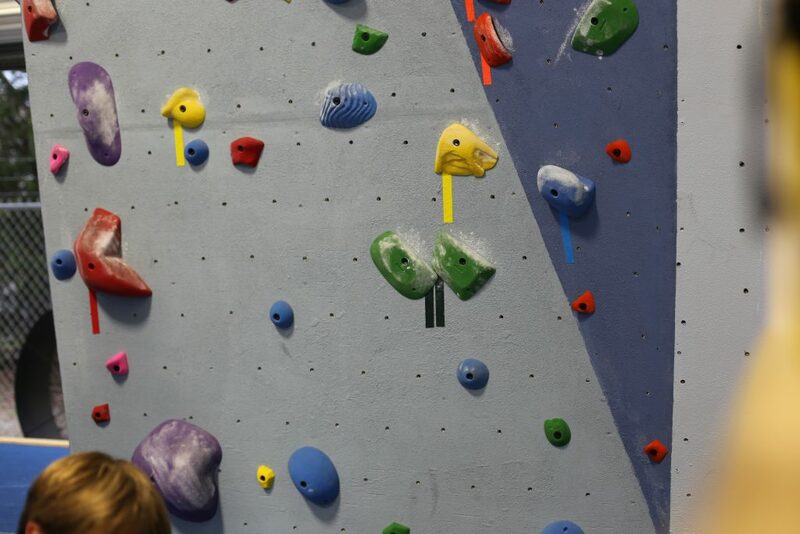 We are a bouldering gym in Atlantic Beach, Florida. 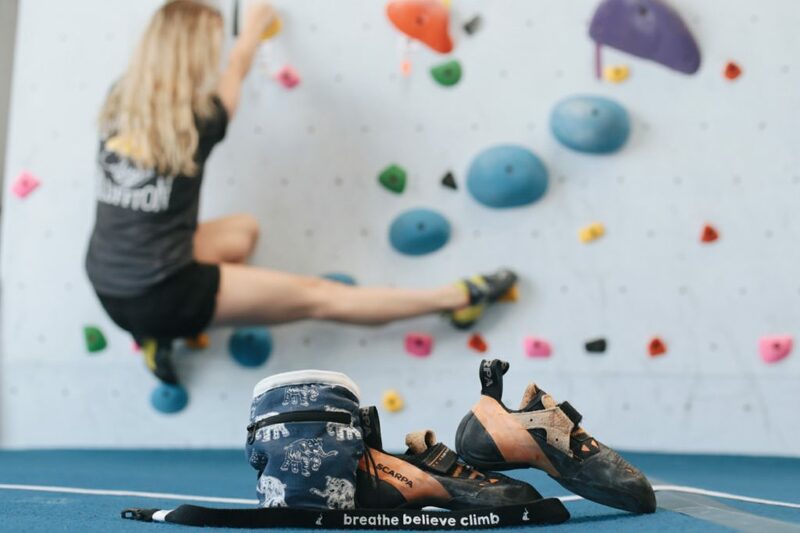 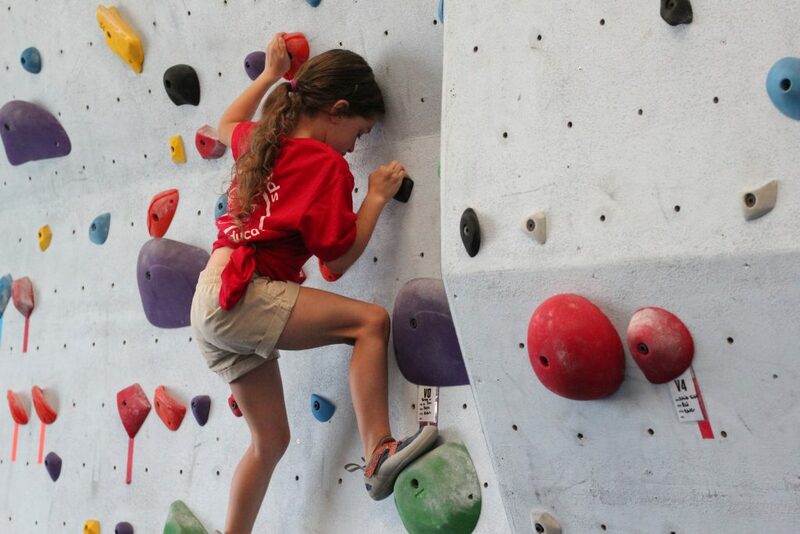 Bouldering is rock climbing in its most pure form with all the complexities of ropes and harnesses removed It is a sport that is fun for the whole family. 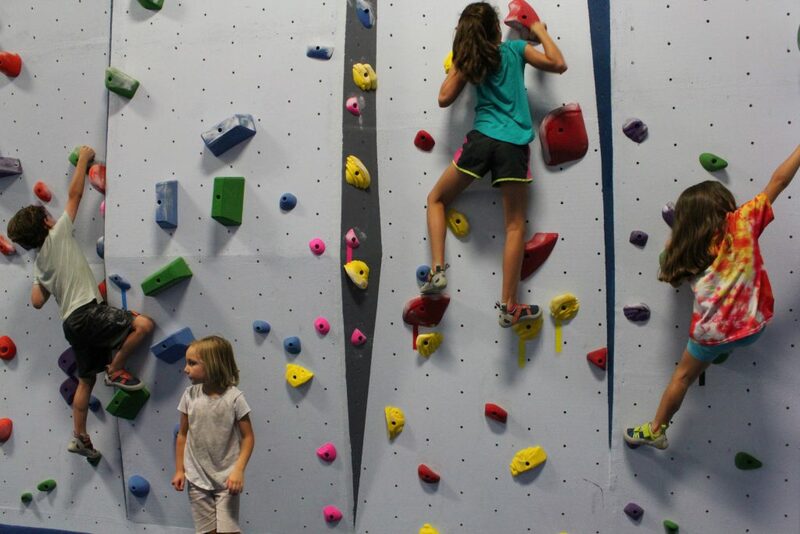 Come by and give it a try! 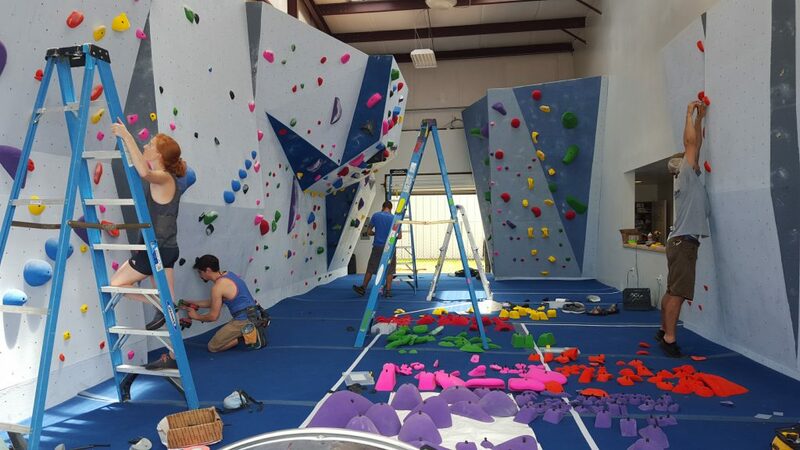 July 19, 2017	50 New Routes!